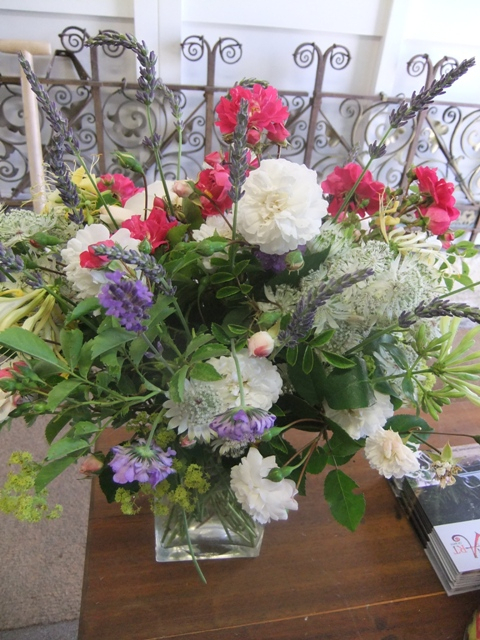 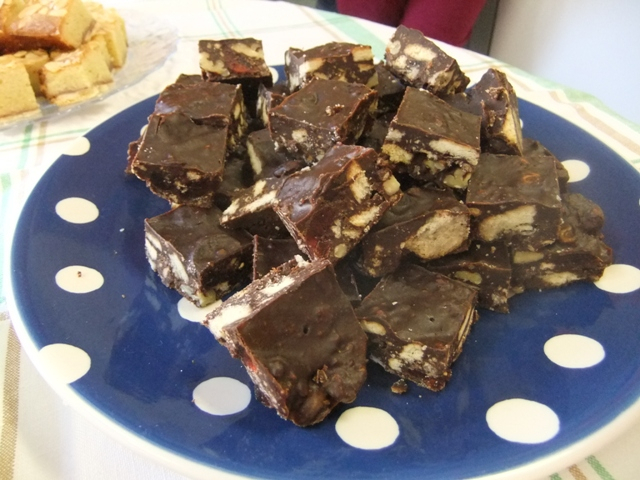 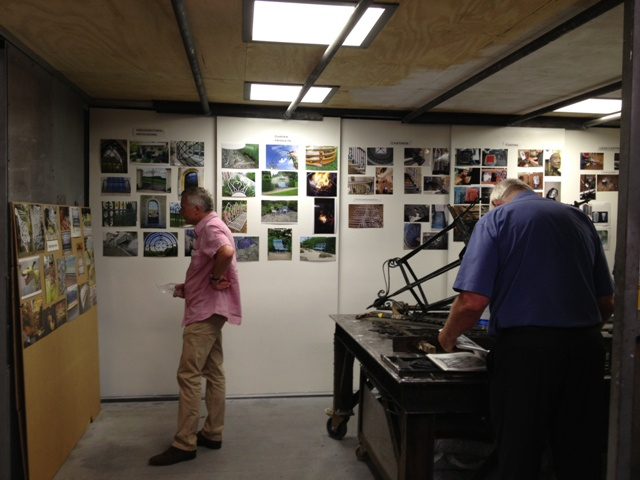 Thanks to all those who came along to our Open Workshops event last Friday (12th July). 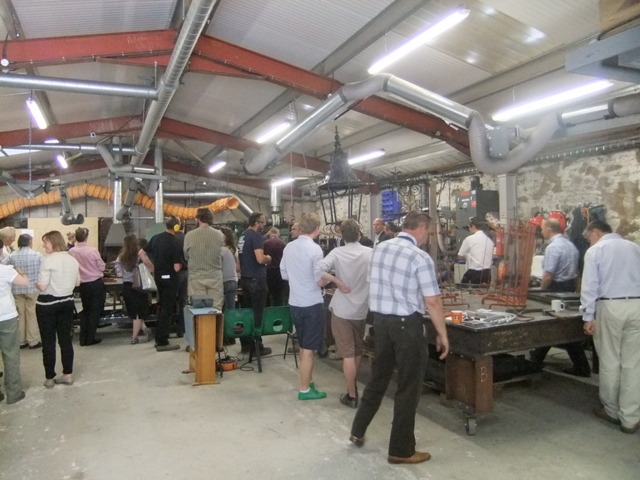 We welcomed 80 esteemed architects, surveyors, heritage professionals and private customers into the workshop where the entire team were hard at work forging a set of ‘Sunburst’ gates for the front of our refurbished site. 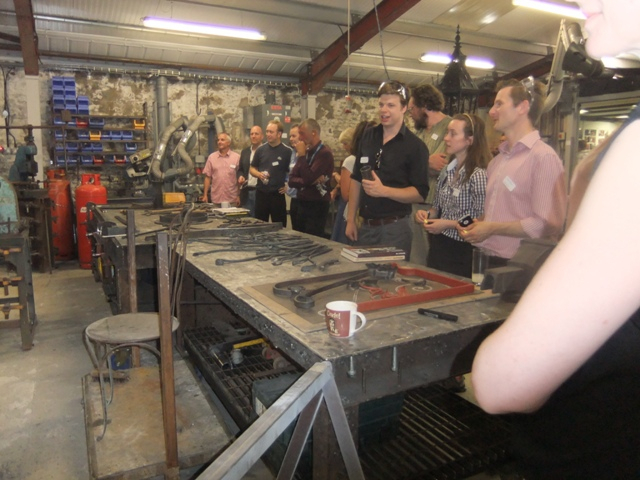 We broke off during the two sessions while Andy presented a short talk on ‘The creation, preservation and symbolism of architectural ironwork’. 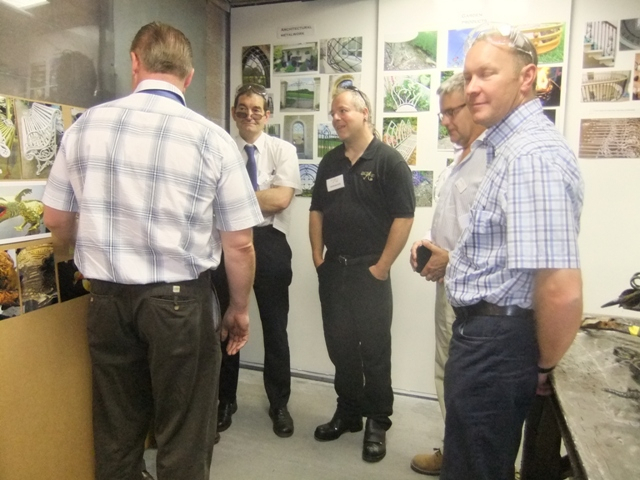 The feedback we’ve had from those who attended has been very positive and it was wonderful to see the whole team showcasing their talents. 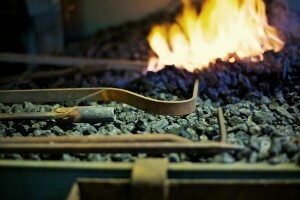 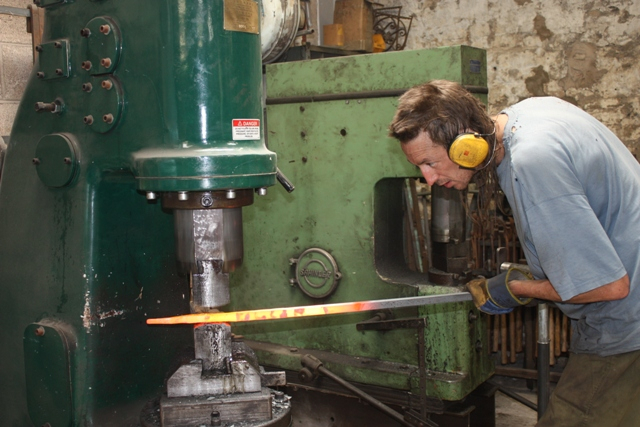 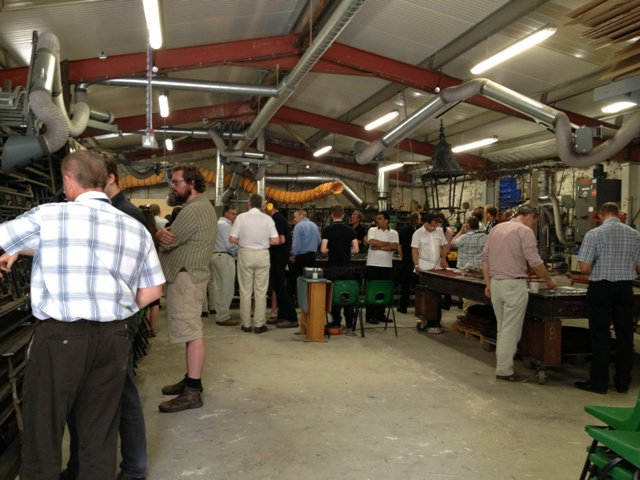 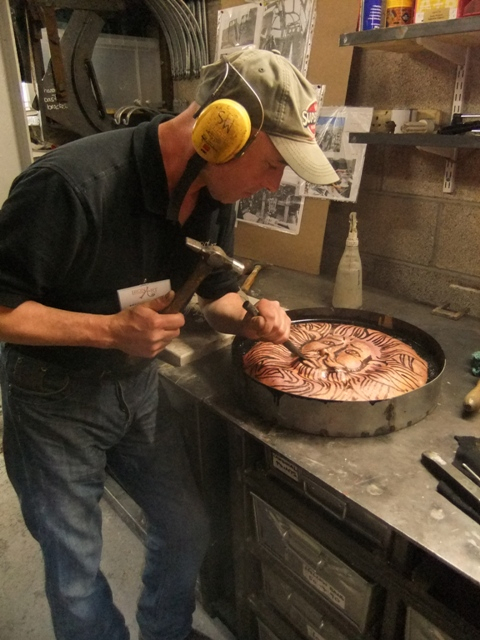 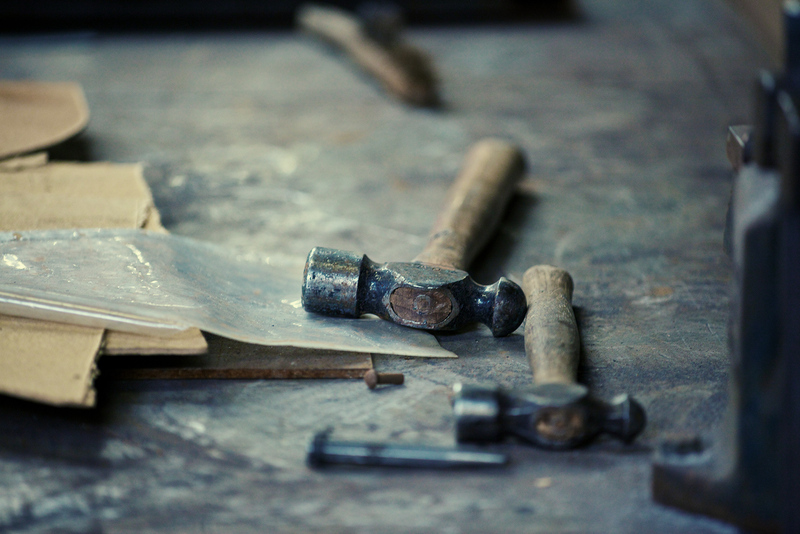 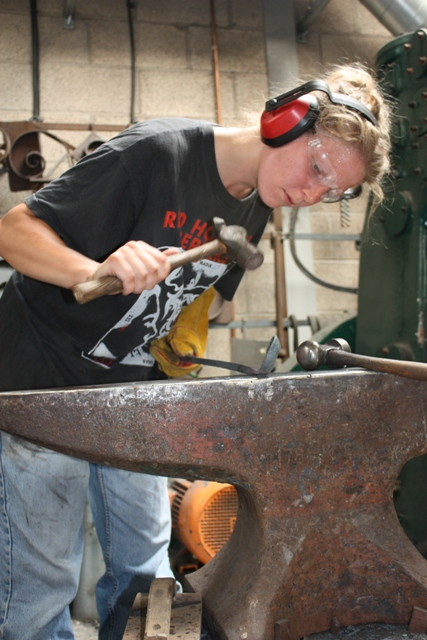 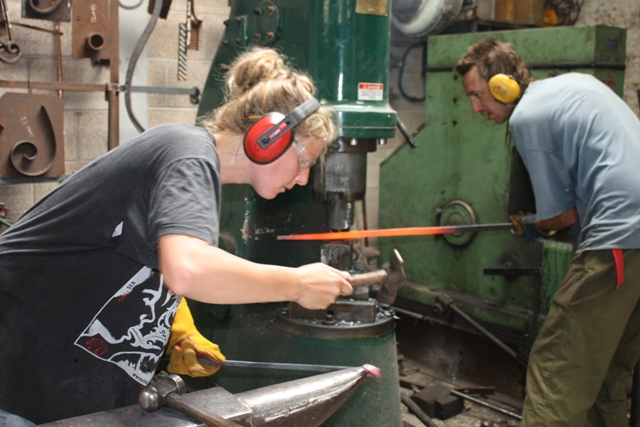 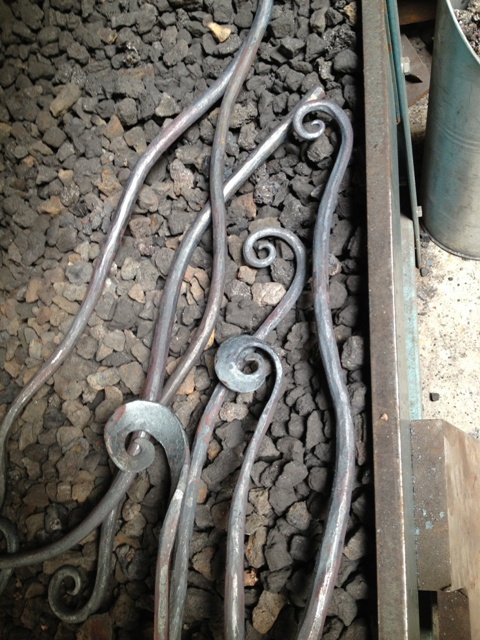 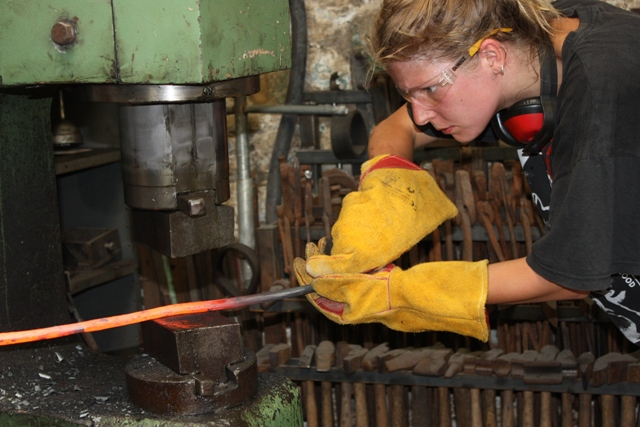 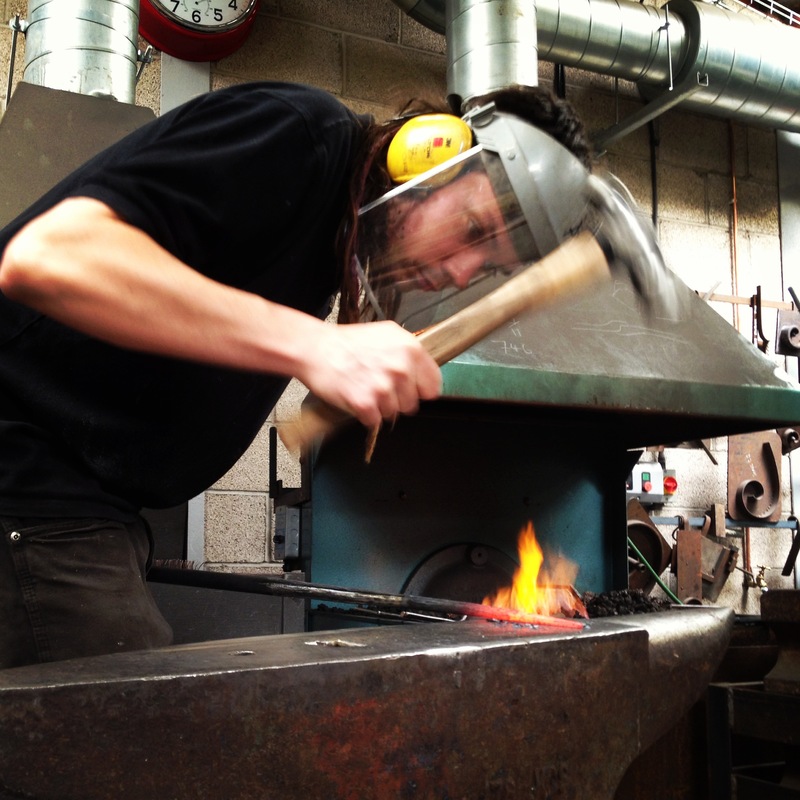 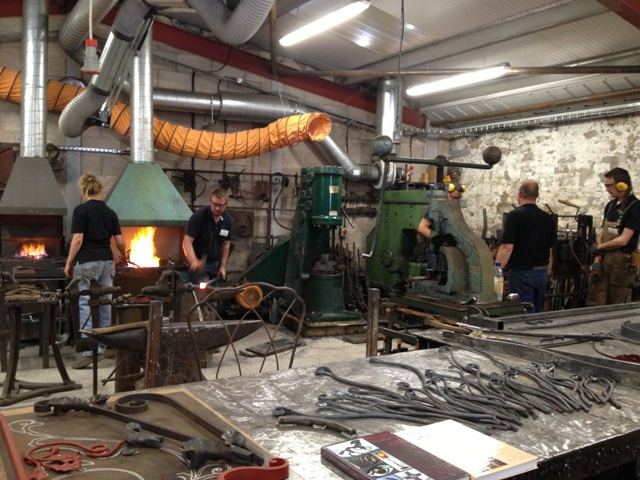 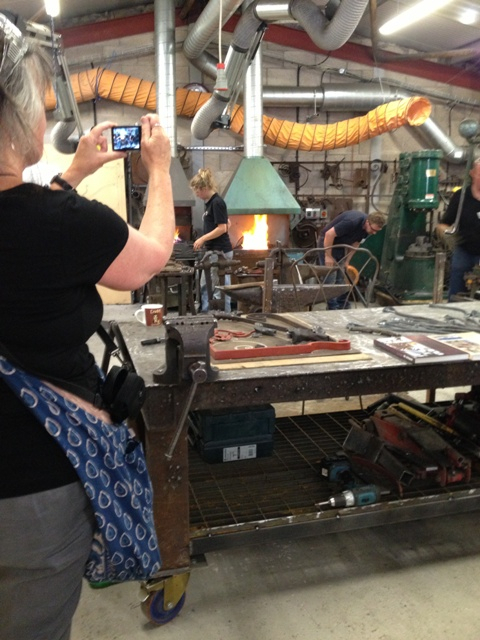 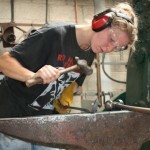 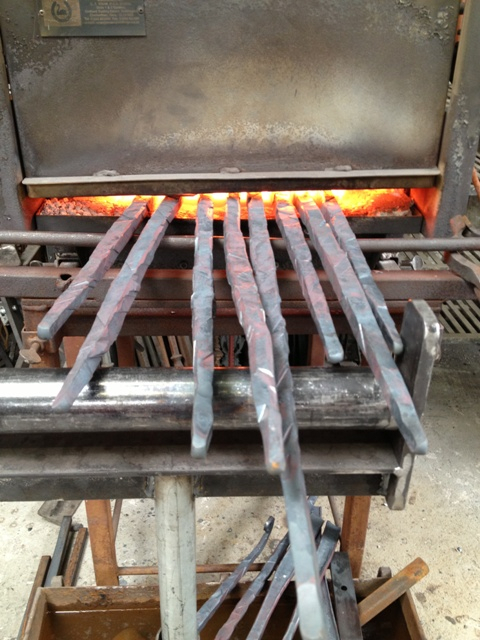 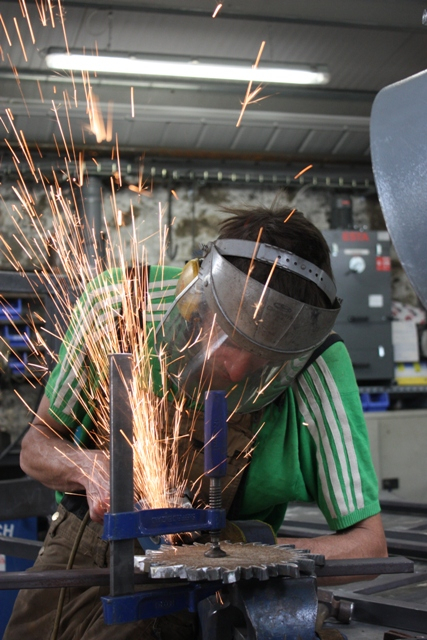 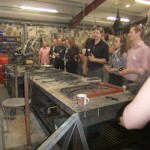 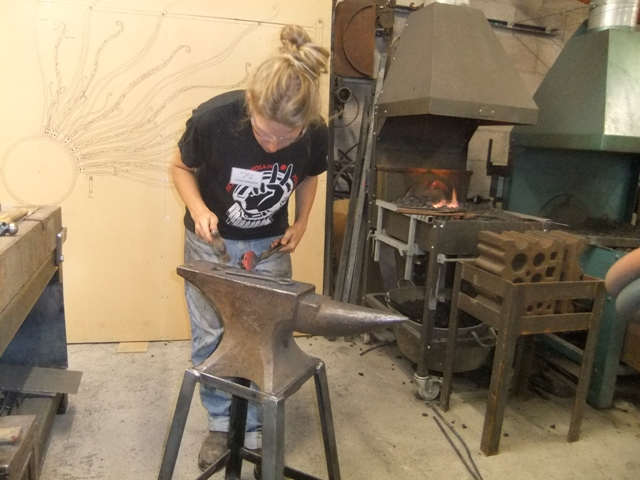 It was the first of what we hope will be many open days here at Ironart. 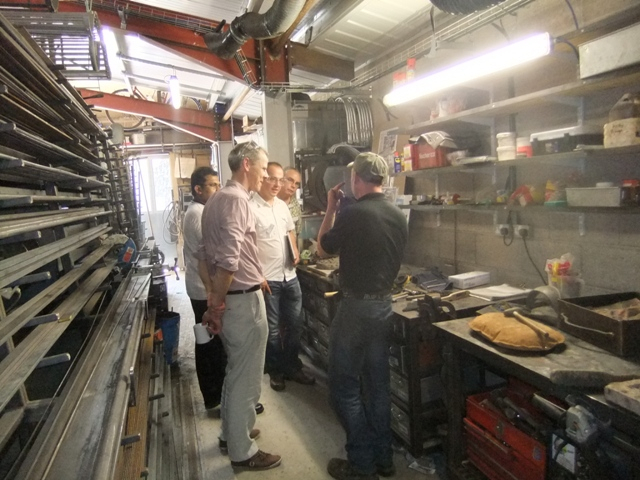 If you missed it and you’d like to come along to the next one (dates tbc) please get in touch and we’ll make sure you receive an invite.